The Babylon Crops project is inspired by other open source initiatives and is oriented towards the alimentary self-sufficiency of people not only in urban environments but wherever there is sun and soil. 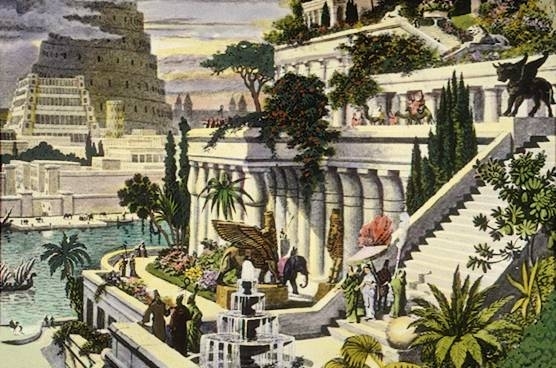 As the Hanging gardens of Babylon, this wonder is yet to be uncovered. HarvestGeek is a project developed by Evolved Agriculture. It is open-source, wireless, Internet of Things Greenhouse monitoring and automation system for your farm or garden (http://www.kickstarter.com/projects/2077260917/harvestgeek-brains-for-your-garden). Poti-poti.org wants to canalize all this energies into one macro-project where networking is expanded from the virtual world of the internet into the real world of solving food problems. Imagine the possibility of exchanging your own self-grown food with your near neighbors, while making available the relevant information about their development (light hours, average humidity, etc). This is Babylon Crops. Welcome to a happy future.